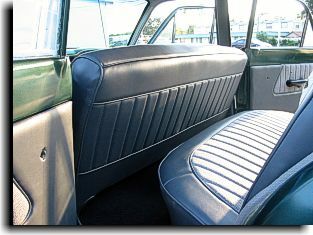 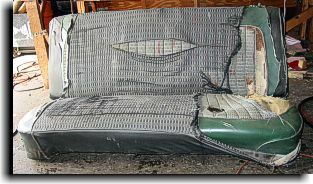 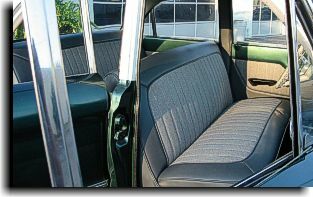 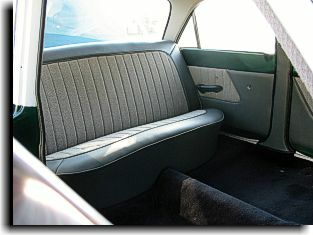 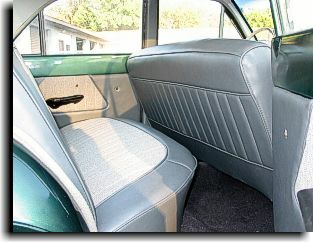 The interior in this little Falcon was in bad shape when it came to Catalina Custom. 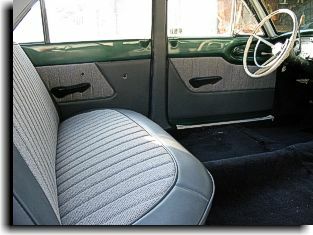 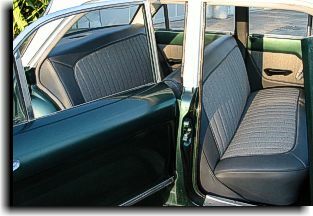 Choosing a basic color of medium gray, the seats were rebuilt in the original sewing design using a combination of a tweed cloth and vinyl. 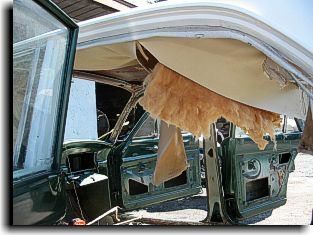 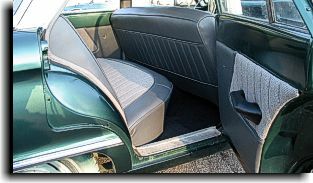 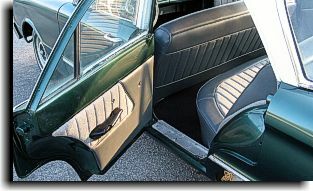 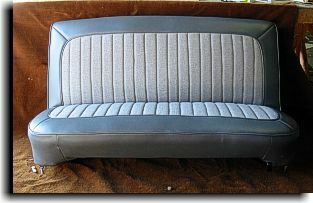 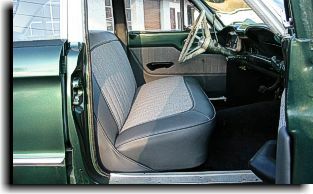 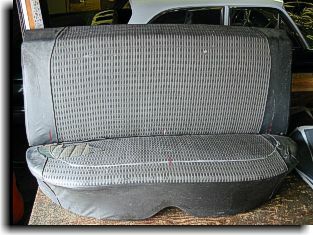 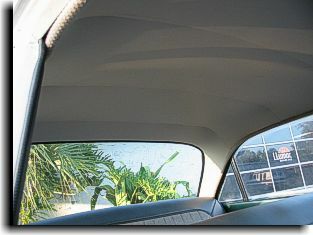 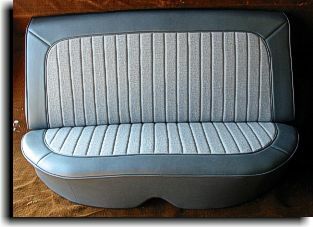 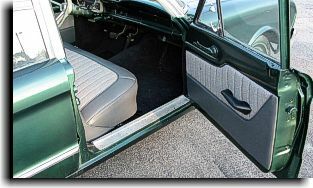 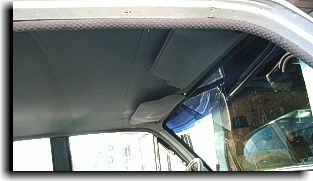 This combination was also used on the door panels with a gray headliner and dark gray carpets. 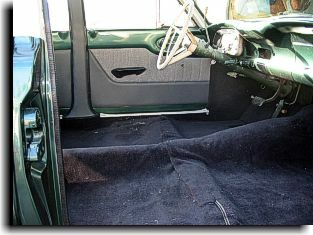 The condition of the interior at the beginning of the project.